Introduction to Cyber Security is a book for all ages, irrespective of gender, but without the common technical jargon. 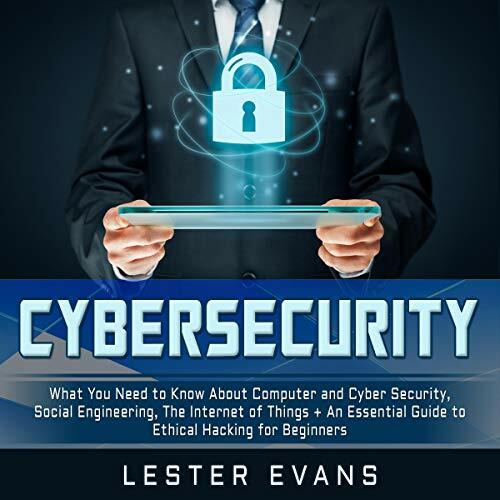 The objective of this book is to provide the essentials regarding what cyber security is really about and not the perception of it being related purely to hacking activity. How a hacker could go about hacking your Wi-Fi and much, much more! this is the information I was looking for to enhance my current skill set on it and it's current technologies. 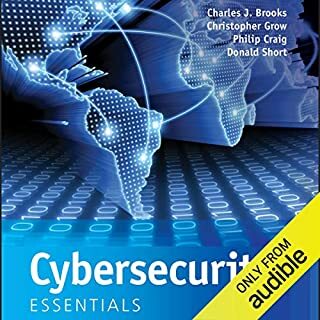 Cyber Security for Beginners is a book I would highly recommend, if only to begin to understand how Cyber Security affects every person and why we need to be that little more vigilant online. I think the real bonus was the personable nature the author put across in his style of writing. He was humble, patient with his explanations and even humorous, at times. 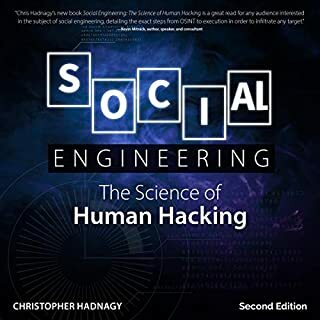 Being a person who is unashamedly lazy when it comes to reading, I knew I was looking for a book that would keep my interest and not get too bogged down in the jargon and technical terms of Cyber Security. After all, I was a beginner and I didn’t want to overwhelm myself any more than I knew it would be, being such an extensive subject. The book is very engaging and intelligently written. Raef Lester Evans is highly credible and he explains with great detail. I highly recommend this book. It is quite helpful, too! I learned so much information and events about cyber security that I once never knew! Very helpful for getting into the field. Covers the basics and informative. Try this, you would love the author's style. 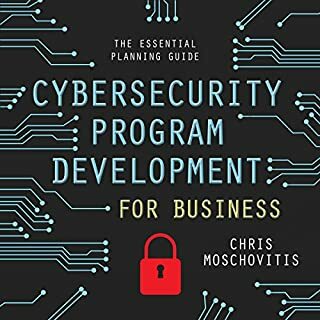 This is a great addition to the cybersecurity space, I found this book to be incredibly insightful. There are some parts, have to admit, i skimmed. But in general it is an outstanding book for anyone who doesn't know where to start! 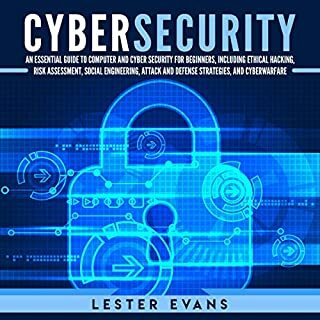 Mr. Lester Evans does an excellent work at doing an introduction about the general concepts of cybersecurity. In my opinion, the book is written for a "business-like" kind of reader and not so much for a technical person. A well thought out, intelligently written book on digital security issues and how to combat them, both before and after an attack. Great use of index of terms with their definitions at the end of the book. I found this to be a very good book on Cybersecurity. This book is very readable and one that I will likely refer back to often. The authors provide excellent resources, tools and websites to refer to for further study. It is an awesome book! I am planning to follow the given tips by Lester Evans. 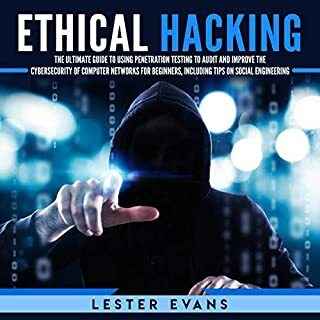 I like this book as it has a lot of good information to learn cybersecurity, essential guide to ethical hacking for beginners. No significant issues, best book. The book was informative if you know nothing about cyber security. It is very basic. Good for someone that just needs to know the very entry level info, this book isn’t for someone interested in getting into this field. 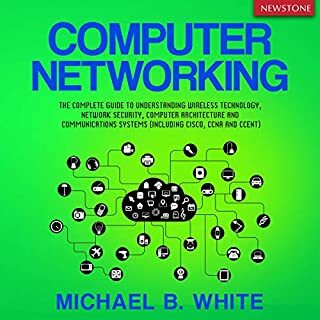 Recommended read for anyone with a basic level of networking and Cyber Security skills and wanting to get into security. Good book, well explained and never knew about the stuffs said in the book and I will definitely recommend that book to anyone. The Teacher (Lester Evans ) knows the subject matter. He is the first person who taught sub-netting to my understanding.And now he comes with hacking. He Makes complex principles very simple to grasp. Everyone must read his books.